Service: Great service, Speedy delivery! 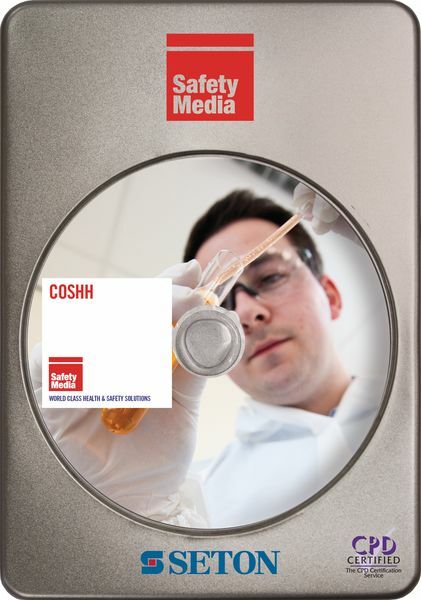 Product: Covers the assessment process very well but would have liked to see a little more information on substance handling and risks. Very impressed with the booklet.